Digital Design & Development Inspector Maigret | Penguin Books We created the Inspector Maigret site for Penguin books to promote the newly relaunched George Simenon series. The site aims to showcase the photography of Harry Gruyaert (Magnum Photos), Who's images are used on the title covers. 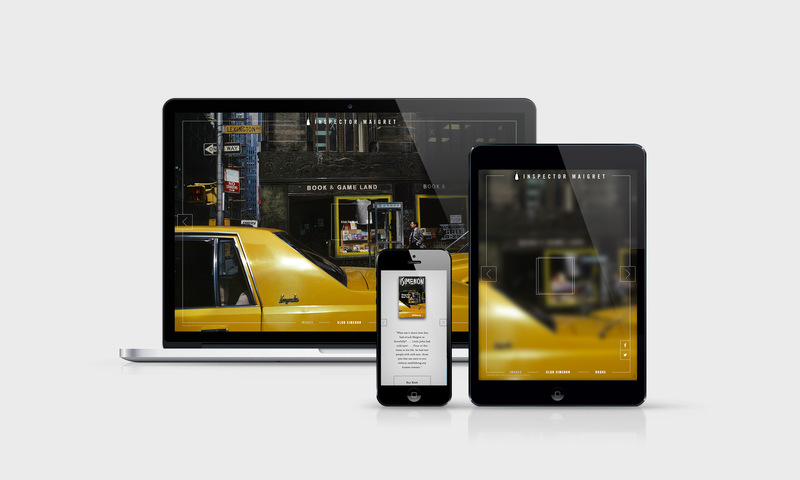 We utilsed interactive blur effects and sound design on the site to encourage the user to explore each image and book.